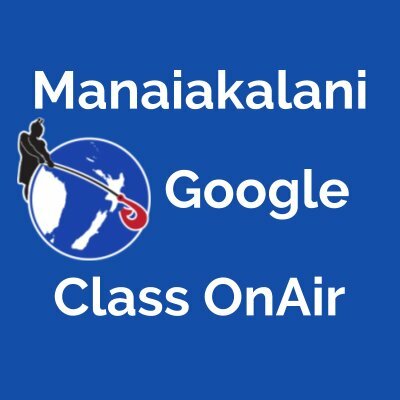 Throughout the year I will be updating my Manaiakalani Google Class OnAir site with links to my planning, resources, reflections, videos of my teaching, and links to the learners work on their blogs. There are 7 Manaiakalani teachers from various schools and levels for you to check out. 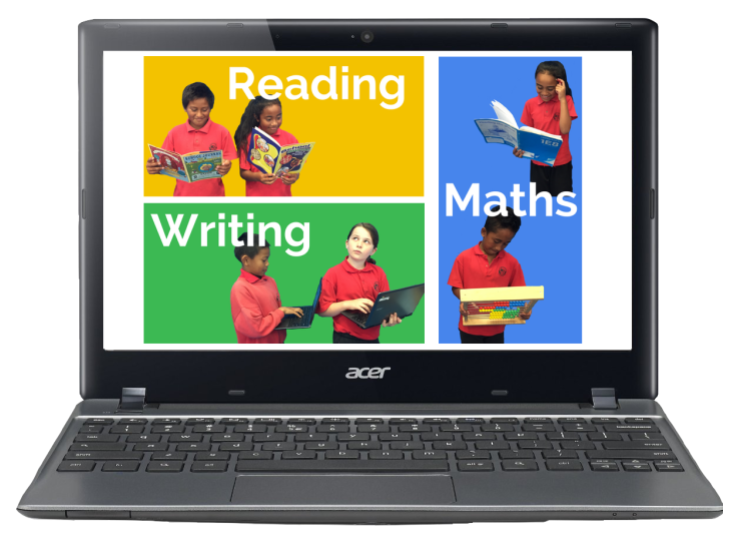 It's 21st century window into our classrooms. Check out the whole ClassOnAir site here. Here's a preview of my latest lesson. The learning intention for this lesson was to use Multiplicative knowledge to solve Measurement themed problems. We built on our learning from a previous lesson and it used it to work out new problems. In this case we used the same method of solving measurement problems using multiplication and the length of our foot. Learners measured and calculated the length of objects in the classroom, but then calculated the length of those objects in a "giant universe" (3x larger). 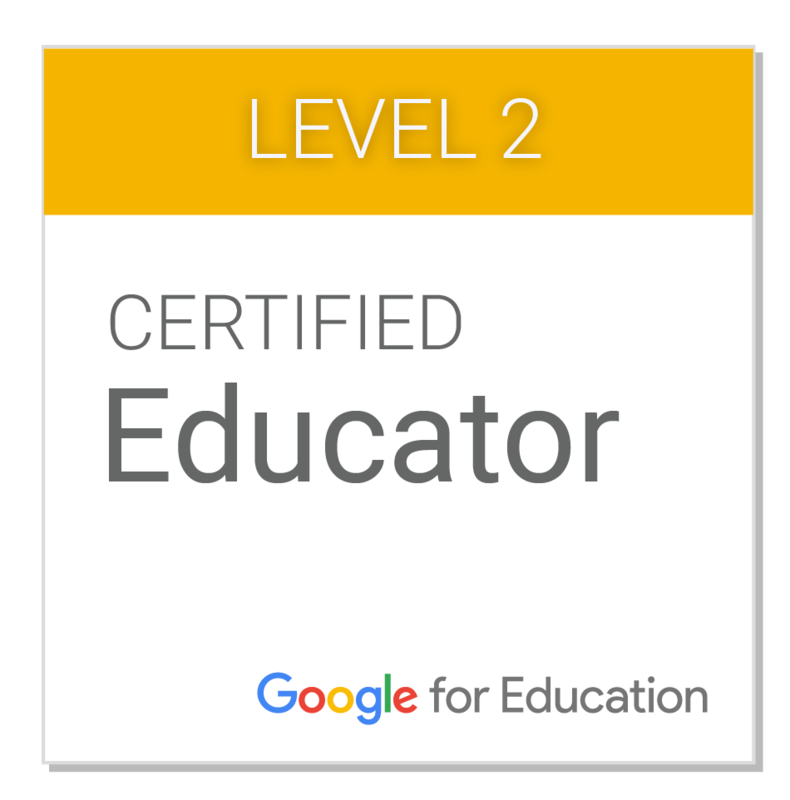 This is actually the first time I have looked at Google Class On Air and I really enjoyed your clip. I like the use of giant footsteps and the giant universe. Now that I have discovered your Class OnAir, I will be back for motivation and inspiration. Kia ora! Thanks for the comment. Glad you enjoyed it, the kids really enjoyed the lesson too. Something about writing their own problems has them hooked in at the moment, I'll run with it while its working!